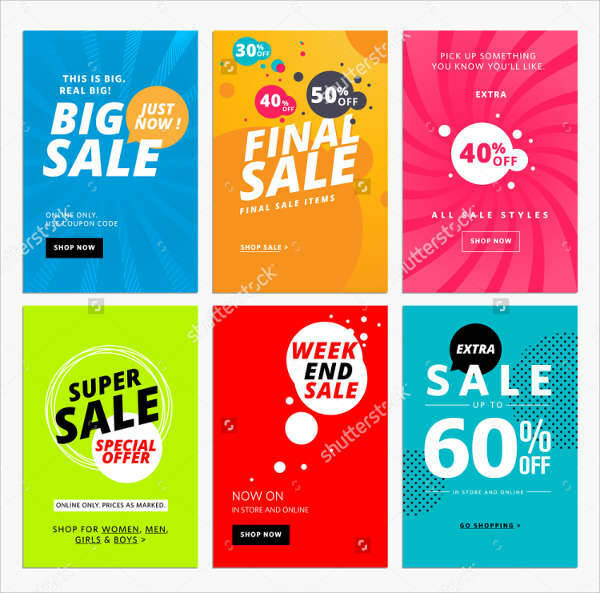 For any business venture to run smoothly and successfully, its advertising techniques must be competitive and strategic. Moreover, some of the best ads produced by businesses or companies are those that look completely effortless and imaginative—simply because they don’t look like they are trying too hard. 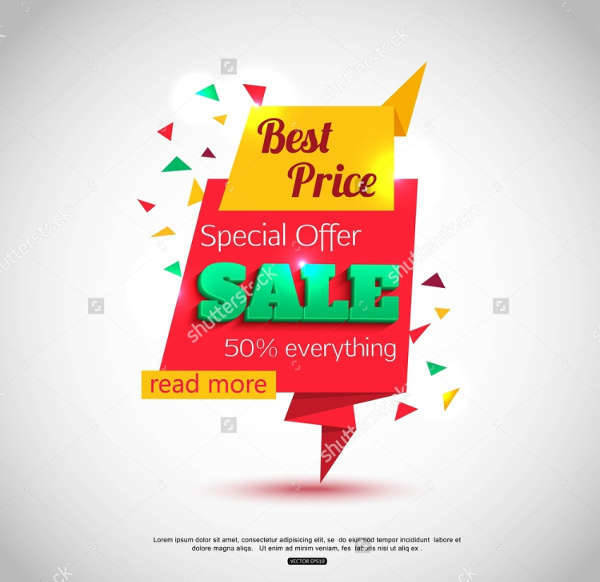 If you’re currently working on a new advertising plan, browse through some of our best ad templates you can take full advantage of. 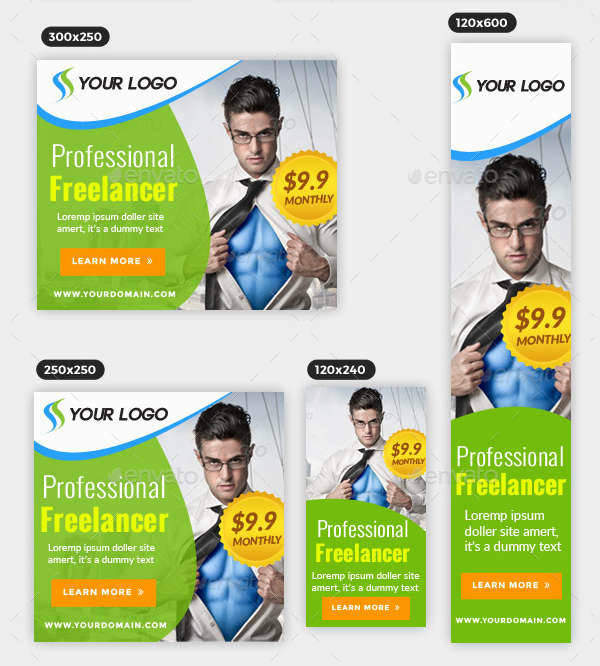 We’ve got awesome banner designs, professional flyer ads, and so much more. 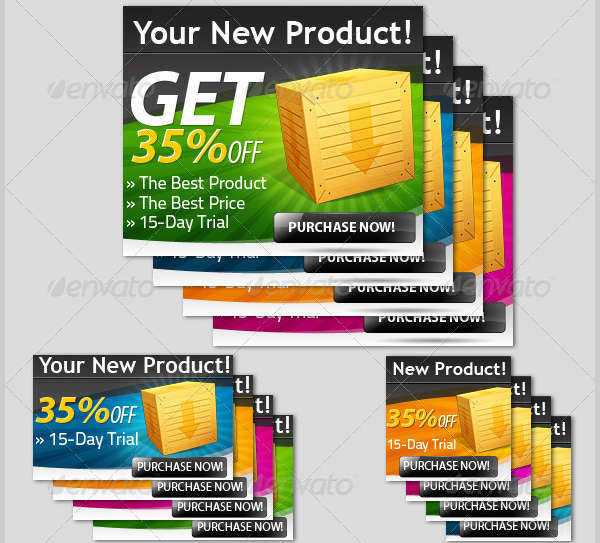 You can download and edit them to fit your company’s image and brand with much ease and finesse. 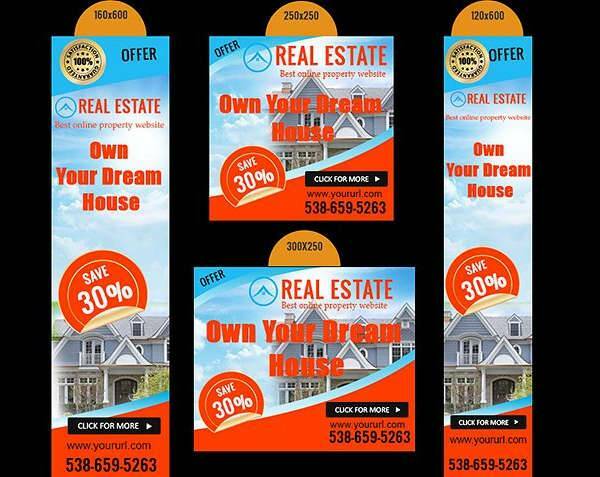 Flyers play a significant role in informing the public of who you are and what you are capable of doing. 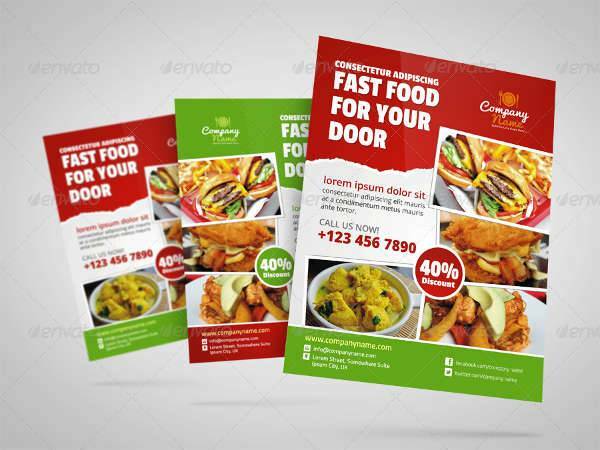 For businesses, in particular, flyer ads are incredibly handy when you want to introduce and advertise your company to potential clients or employees. 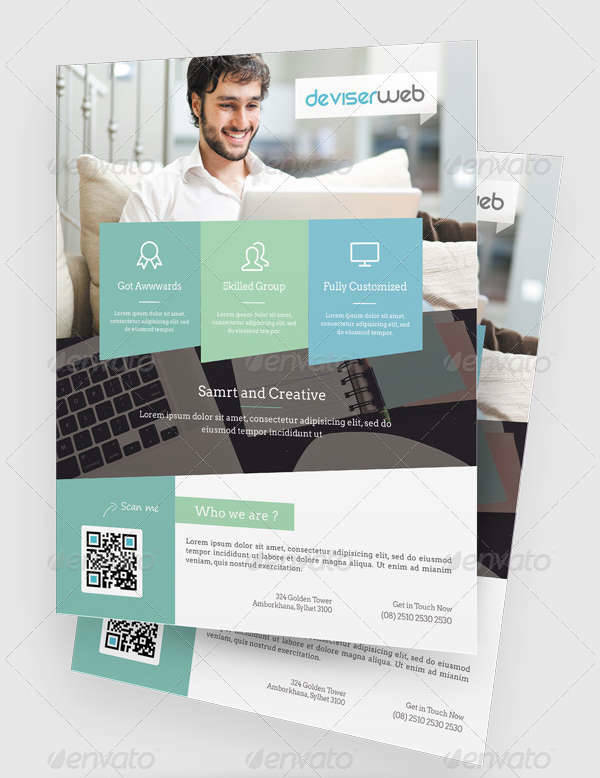 Business flyers are brief and direct. 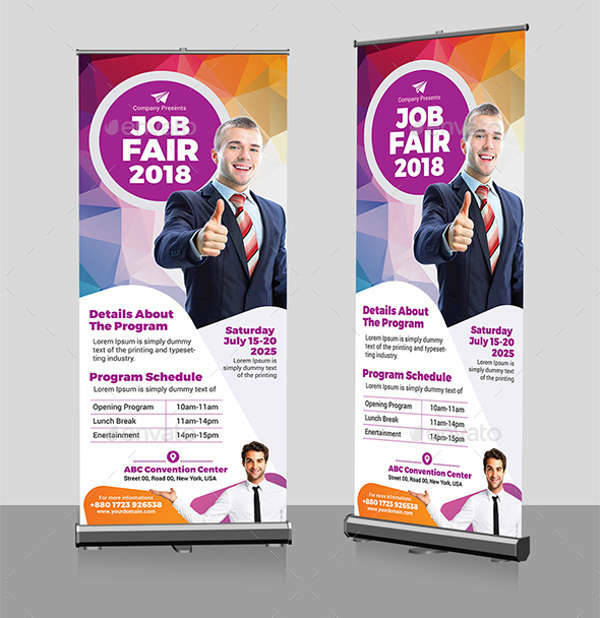 You can make use of flyers to inform people about your company through a profile, to promote certain products or services, or to invite people for to corporate event. 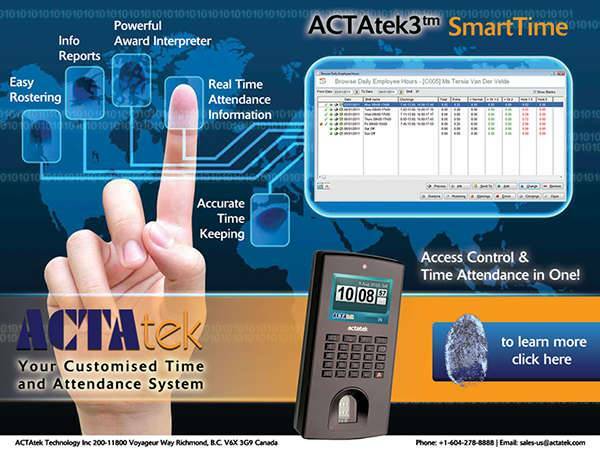 More than being essentially functional, they must have aesthetic appeal to be received well by the public. 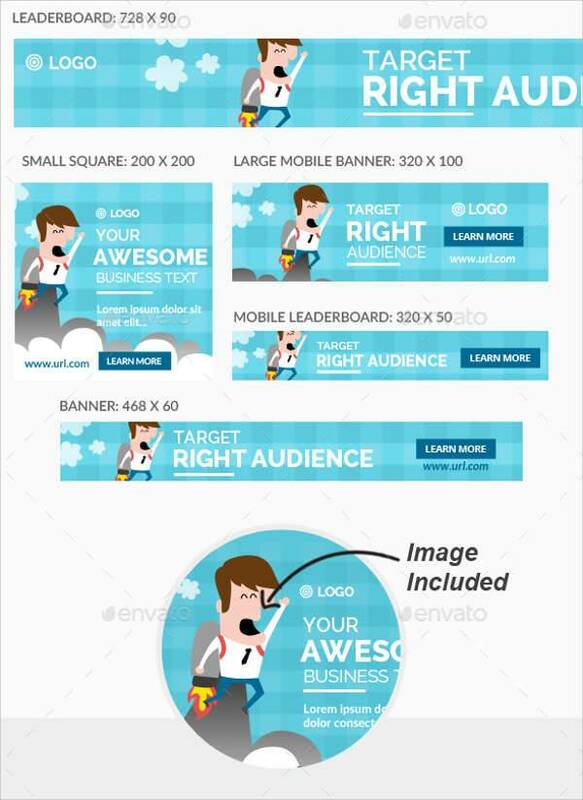 Aside from being eye-catching, your designs have to be relevant to your business. 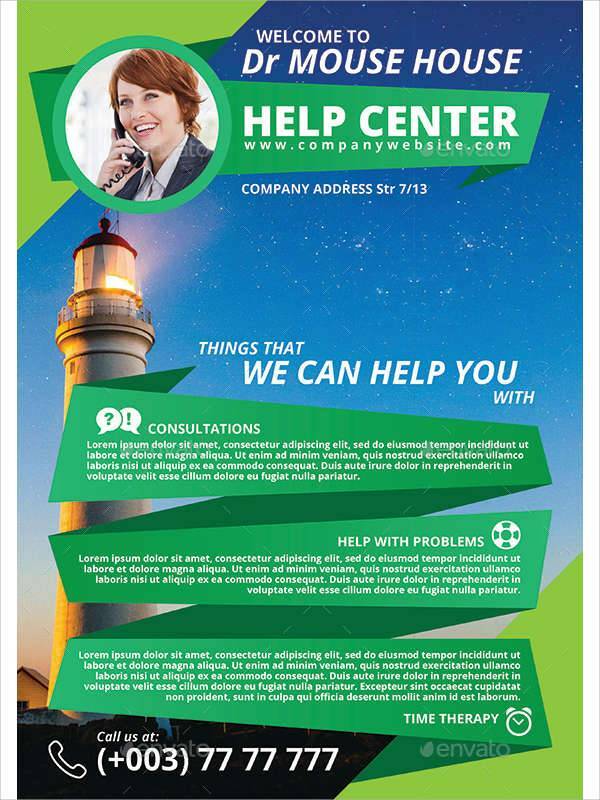 You can download the Corporate Flyer Ad if you want a simple yet dynamic look by balancing text and images, and a minimal color scheme. 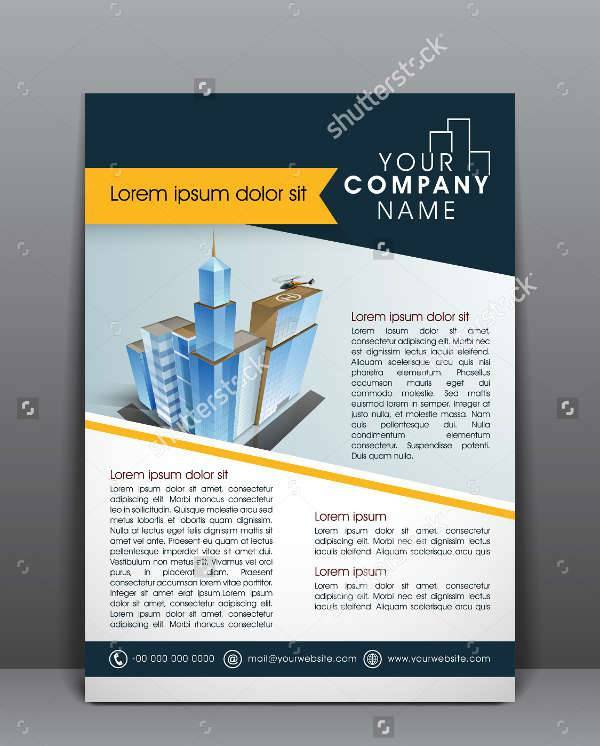 The Business Flyer Ad focuses more on information with limited images and icons to make room for an organized text display. 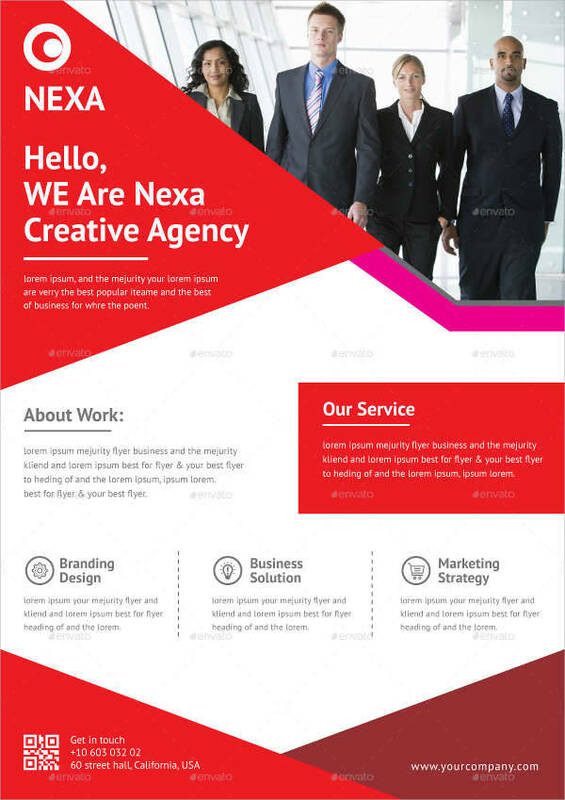 Incorporating the color scheme of your company is an ideal choice. 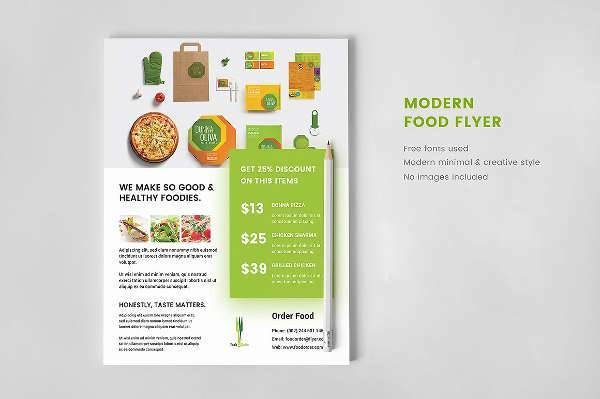 If you want more engaging visuals and graphs, use the Multipurpose Flyer Ad for different kinds of business ads. 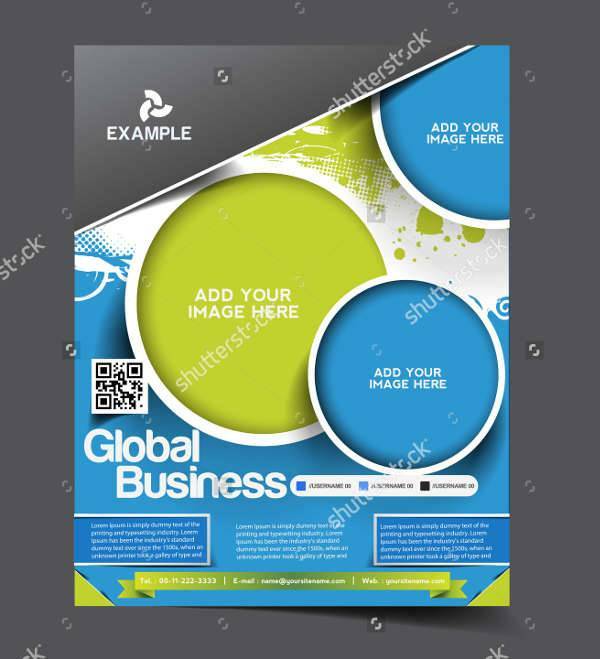 You can alternate the colors from your palette and feature each one on different flyers. Some of the most original and experimental advertisements come from creative agencies and brands. 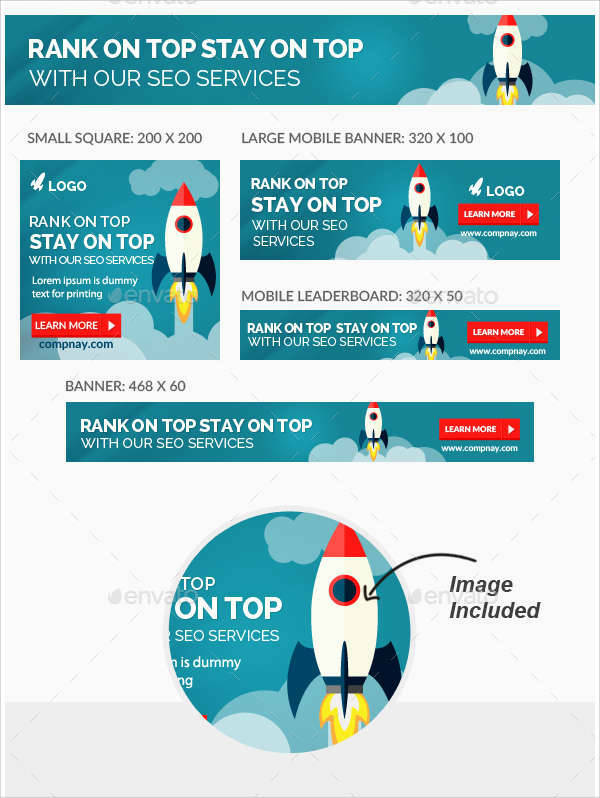 If you happen to find yourself in this particular area in the spectrum, be inspired by the different ad templates suited for any of your creative endeavors. 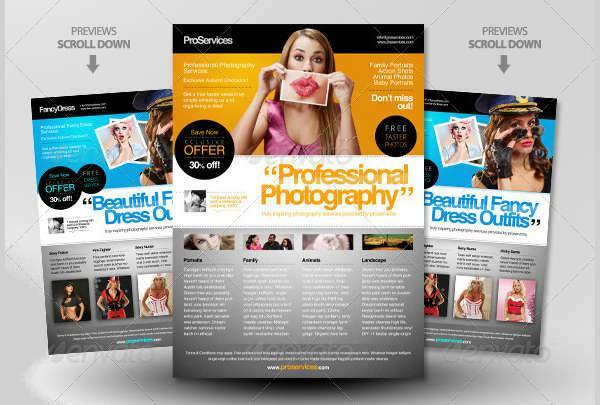 A magazine or a catalog is the most ideal medium for a fashion or cosmetics brand. 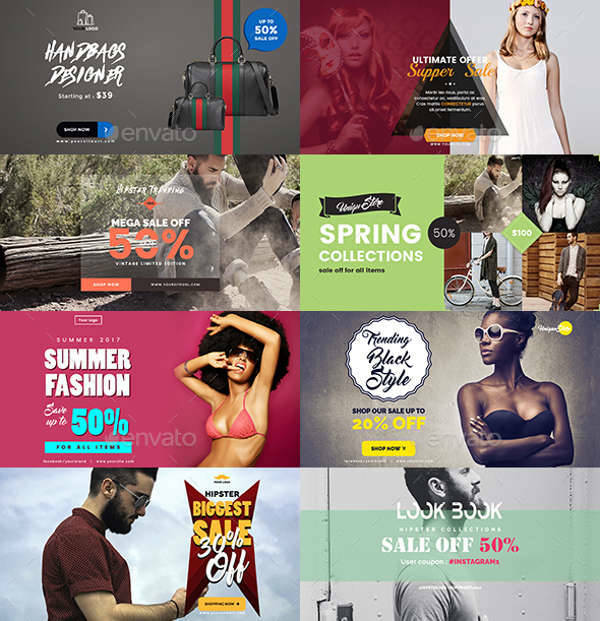 Download the Fashion Magazine Ad or experiment with magazine ad mock-ups to come up with an innovative way to feature all your best products. You can come up with seasonal magazines, or issue a new theme or line of products every month. 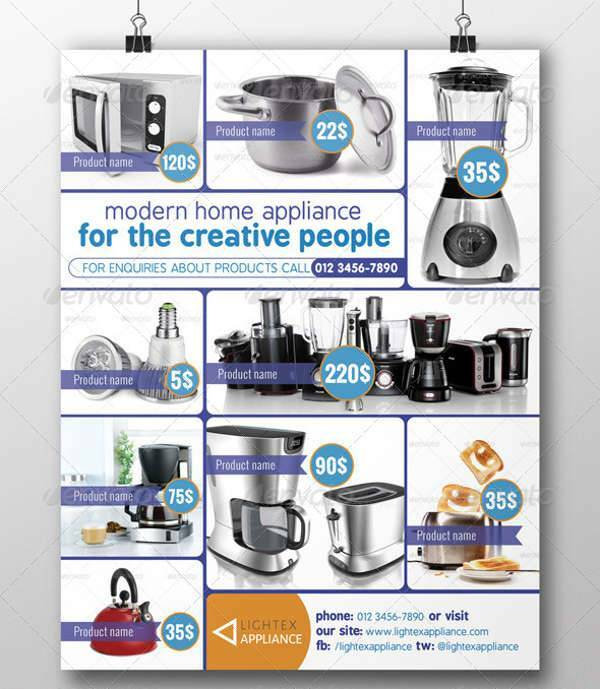 Aside from a catalog to feature all your works, banners and flyers can serve as alternative advertising methods. 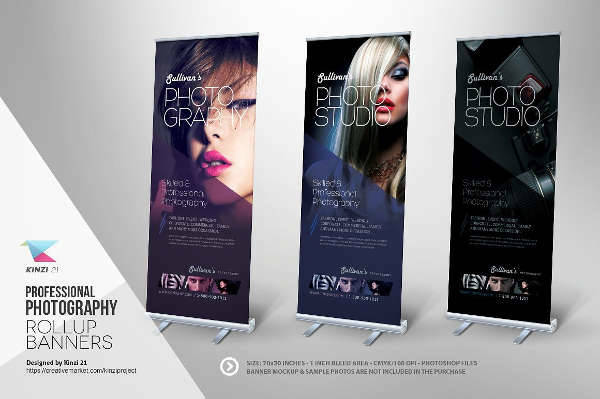 The Photography Ad Banner is great for on-site advertising during an event; and the Photography Ad Flyer is also one way of getting clients to book sessions with you. Both designs exude professionalism while being edgy and modern. 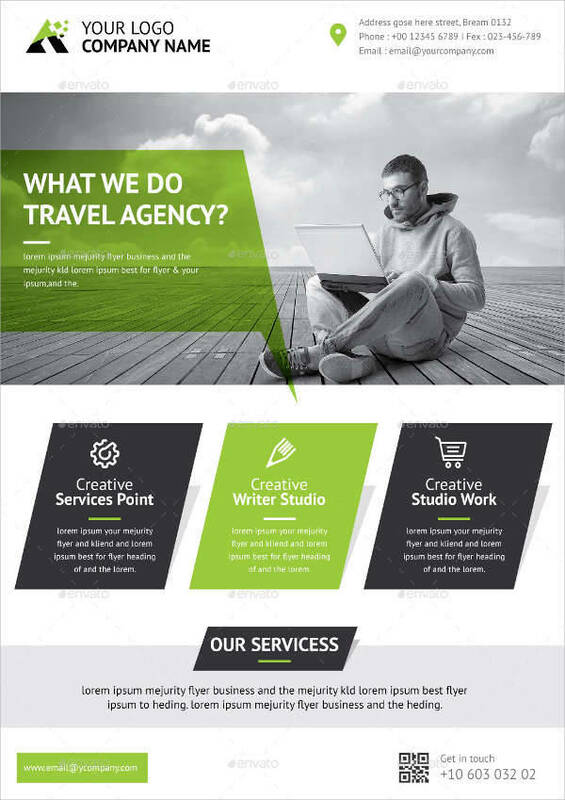 The Minimal Photography Ad Template provides more detail in the photographer profile, with an unconventional presentation to supplement the photographer’s artistry. 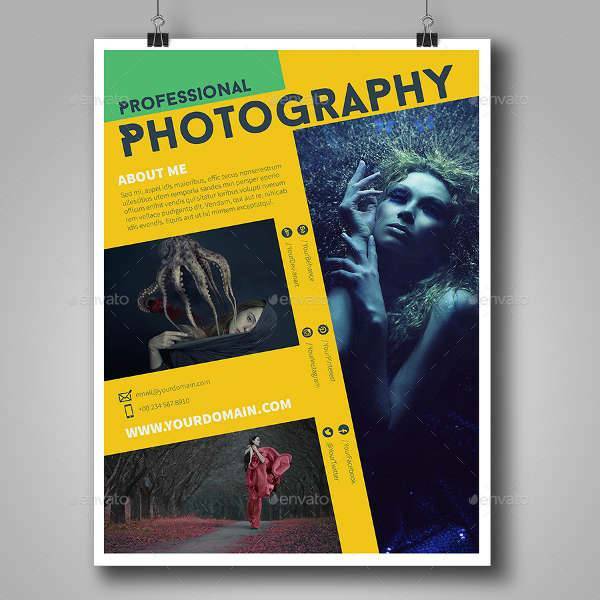 In making your own, make sure to feature your own photographs so as not to confuse potential clients. Travel agencies have to be creative in their ads because their selling point includes not only the destination but the prospect of a life-changing experience. Since travel is a luxurious activity, one must tap into the emotions of the potential traveler to bring out the inner explorer. 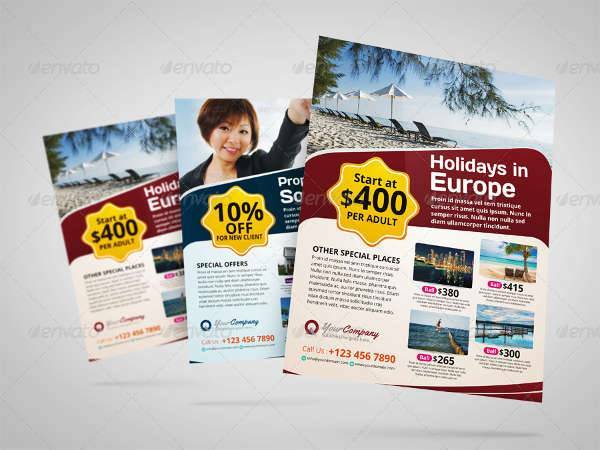 The Travel Agency Banner Ads try to keep the mood light but professional with a minimalist look, and they have a flexible layout that allows you to feature your ads in different platforms. 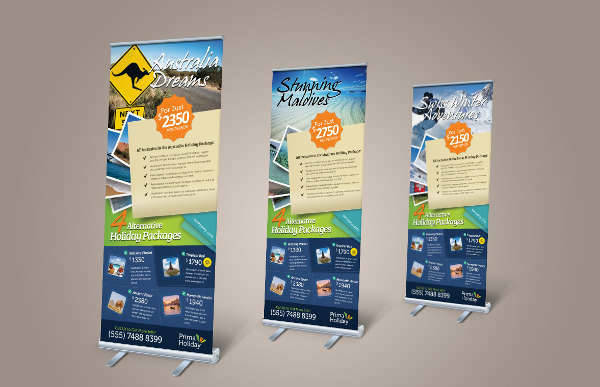 You can also use the Travel Holiday Banners to feature different travel destinations with an outline of your package deals. Think of every ad as your portfolio. Every design counts, so make sure you give it your best. 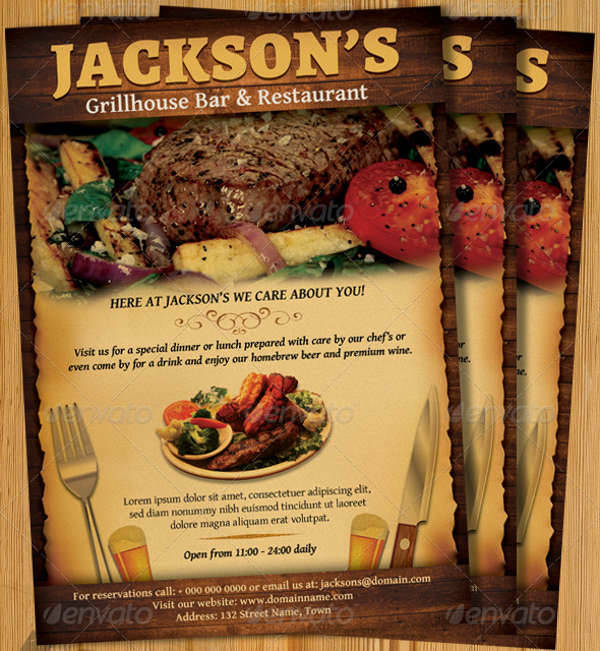 Your ads should not only be visible in the physical world, but in the virtual world as well. 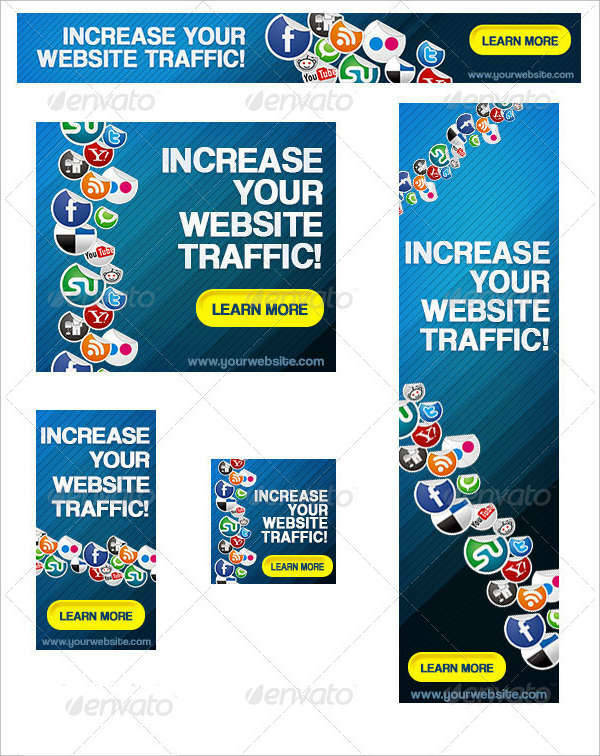 Keep in mind that the life span of your ads may run a bit shorter on social media than they do in print. 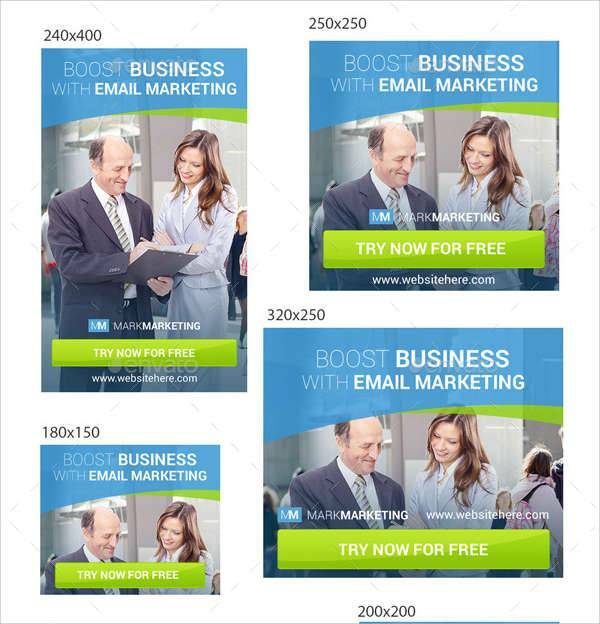 It’s important to have engaging and refreshing ads to stay relevant online. 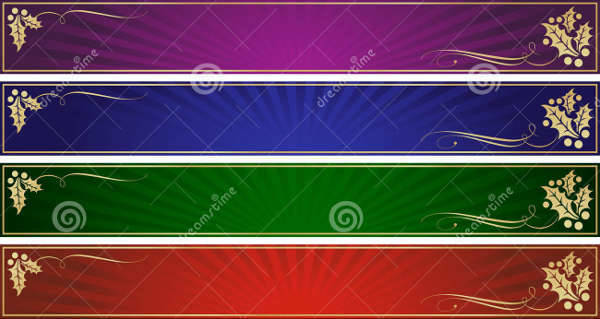 One way of taking advantage of your online platforms is through Facebook Timeline covers and banners. 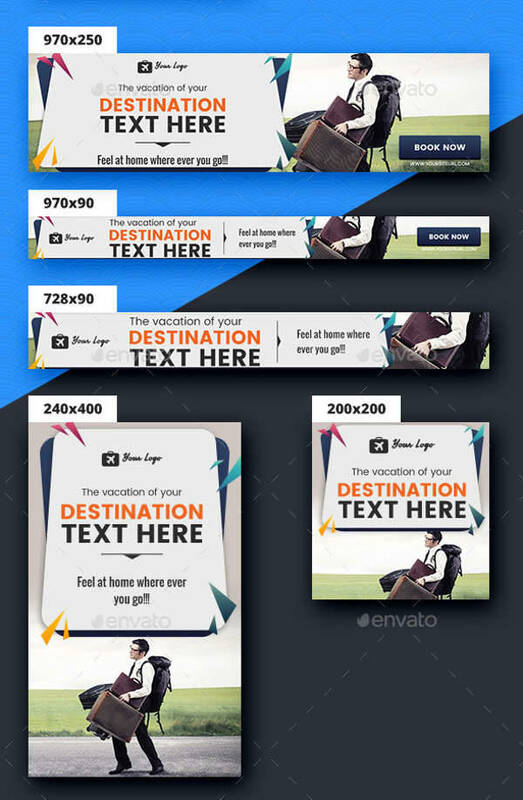 If you want a flexible ad you can use for different areas online, the Facebook Timeline & Banner Ad can be the ideal layout for you. 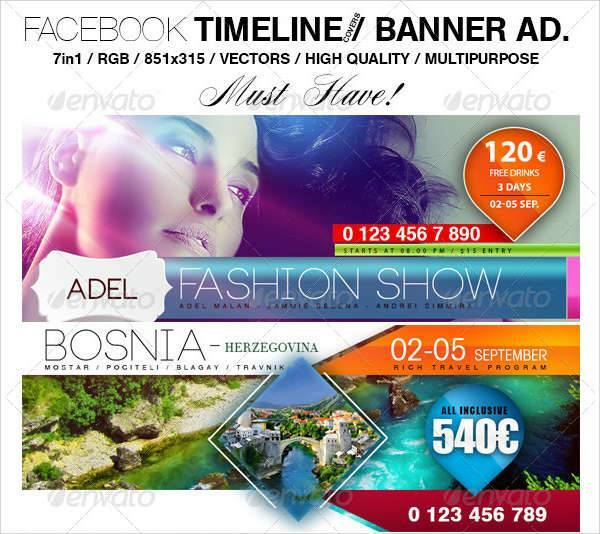 You can also use the Promotional Facebook Banner Ad if you want to feature different products for every banner. 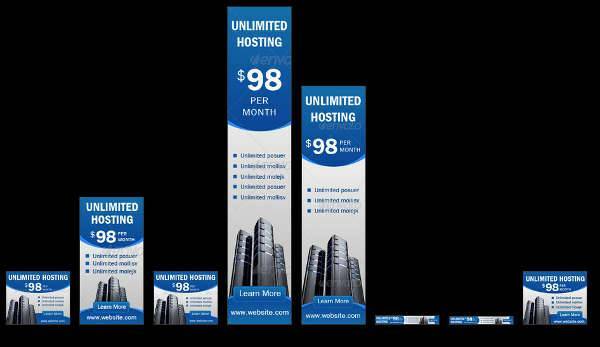 Having separate banners for each brand can be a means to have a regular and consistent online presence. 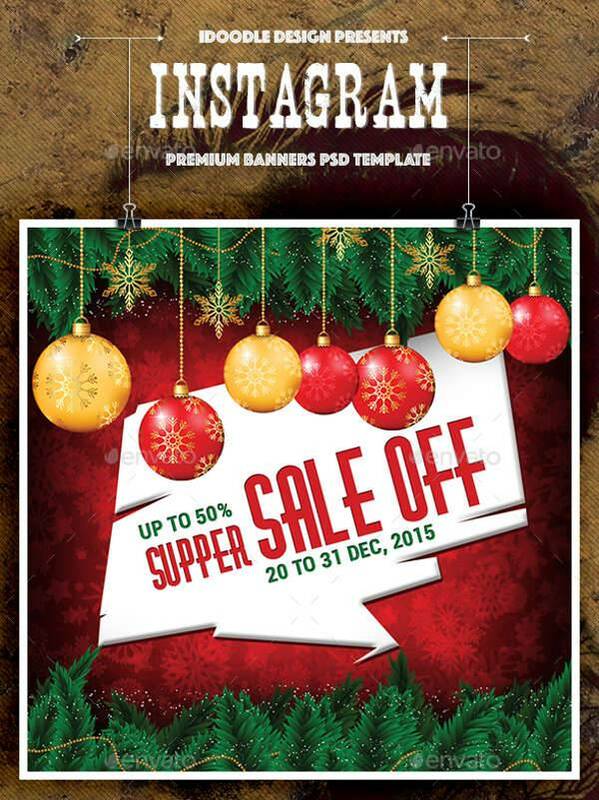 It’s also a way of featuring a brand without compromising its image to fit other brands or products. 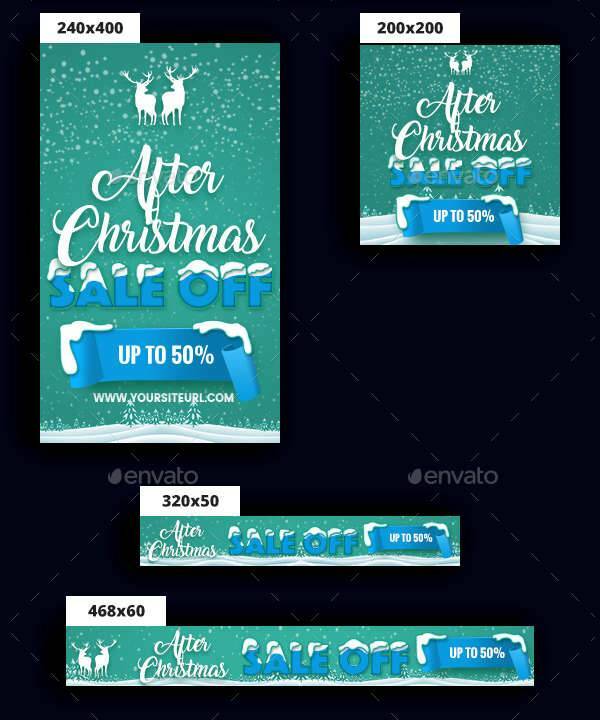 The Social Media Banner Ad shows the different ways you can project a consistent image without becoming too dull or redundant. 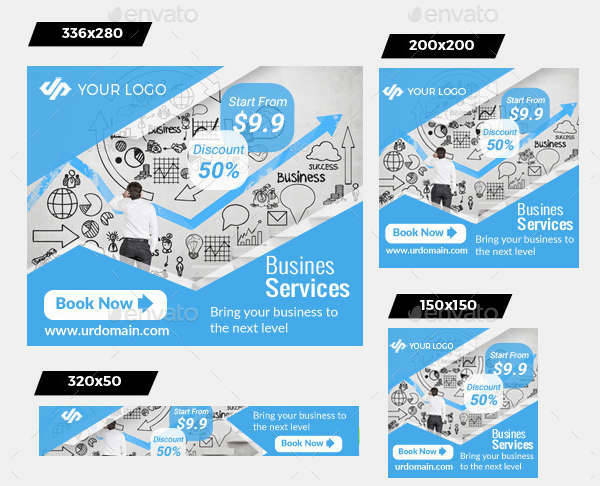 If you prefer to feature a uniformed look for your ad, the Social Media Network Banner Ad provides different formats you can use to make sure your designs remain visually appealing. 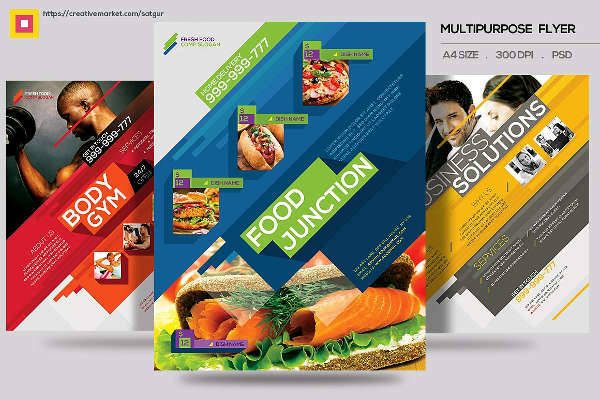 With thousands of companies producing multiple advertisements regularly, your design is what makes you stand out. 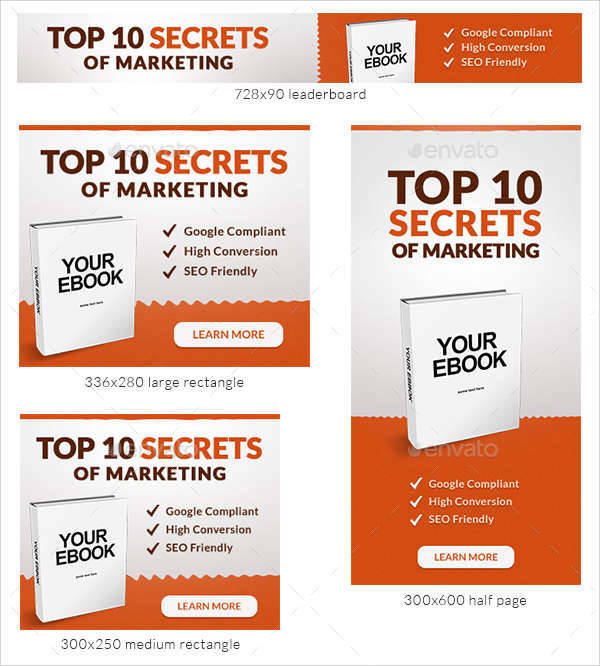 Yes, it’s likely your competitors will go for a similar approach such as yours, but the overall impact of your ad design is how well you can project who you are. Design matters, very much so. 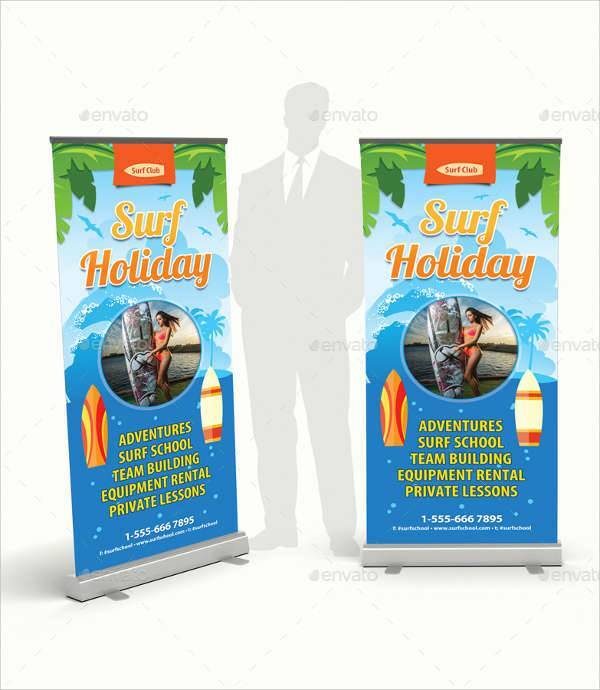 In advertising because it’s your way of introducing your company or business without saying much, or even without you physically present. 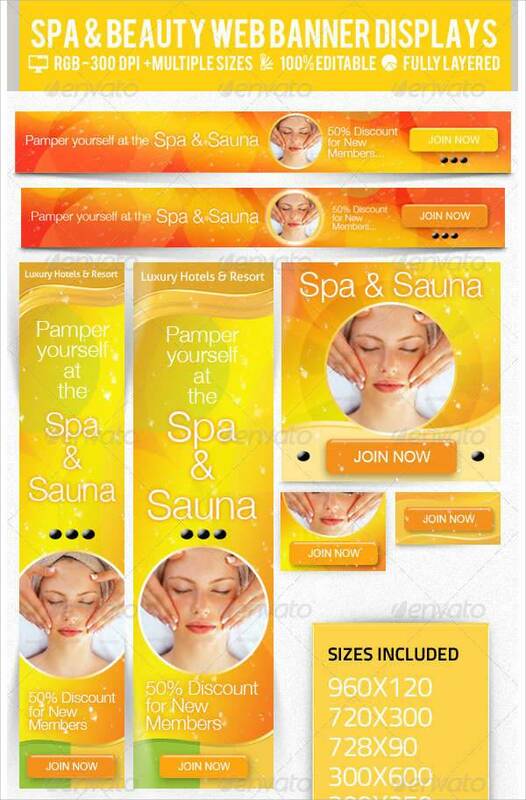 Your ads project the image of your brand or company, and that should coincide with your ideal or current image. 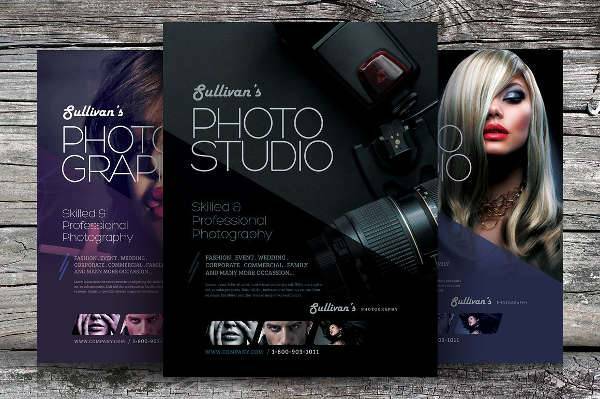 Having a consistent image is very important in advertising because it encourages trust from your clients, both new and old. Effective ad designs are timeless. In order to keep up with the fast-paced life, set your own pace to let the people keep up with you. 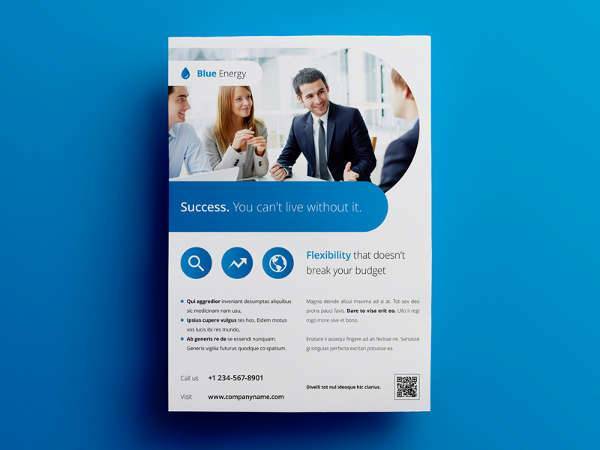 There are plenty of ways to advertise, but how you choose to stand out is something that should be unique to your own business. 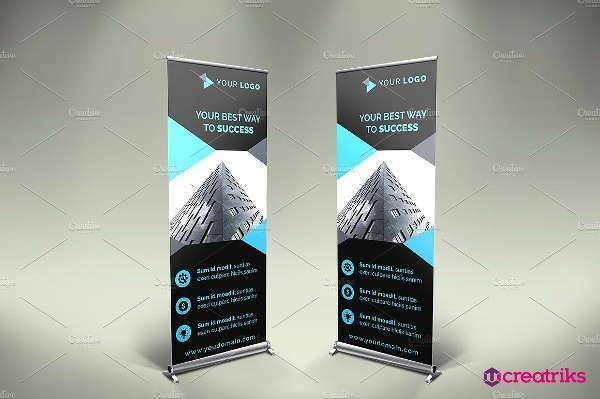 Our list of advertising banners and template designs are simply means to help you with the process. 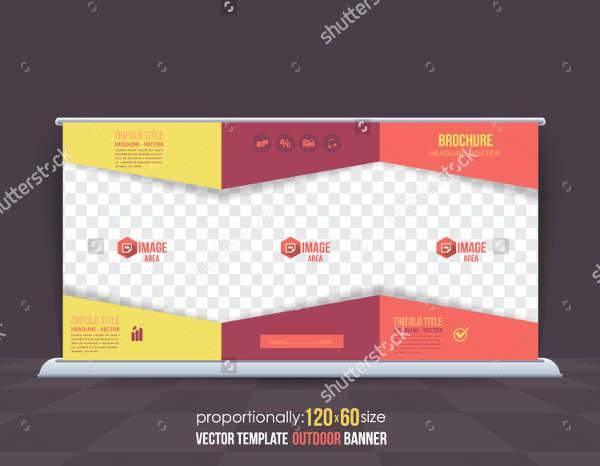 You can download as many templates you prefer, and let every design take you closer to your dream look.